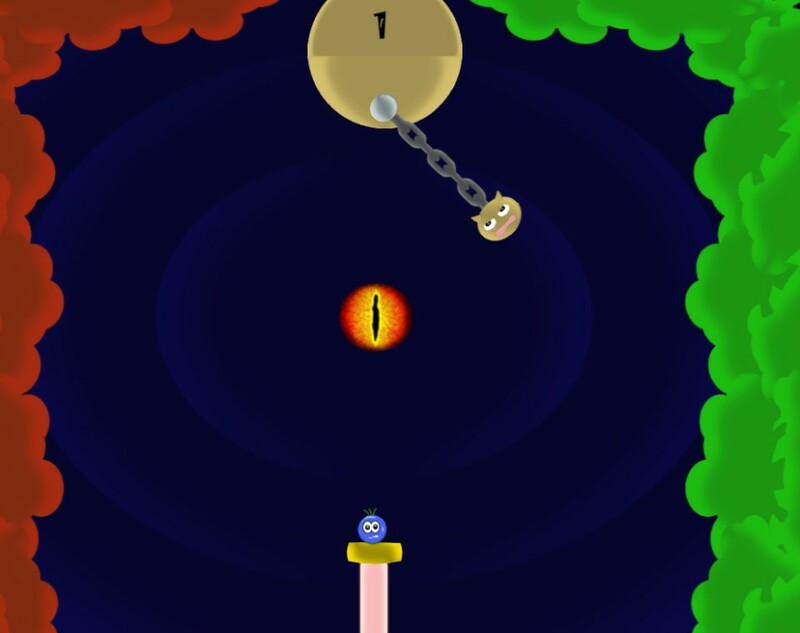 Holi Ball by Seperto is a game about shooting a ball to a swinging pendulum and make sure that it lands to the green side. Tap to hit the ball and be careful from the stick. The stick auto-rotating from -60 to +60 to obstacle you. Holi Ball is a simple game where you have to direct the ball and hit the green side. However, a swinging pendulum is in your way. 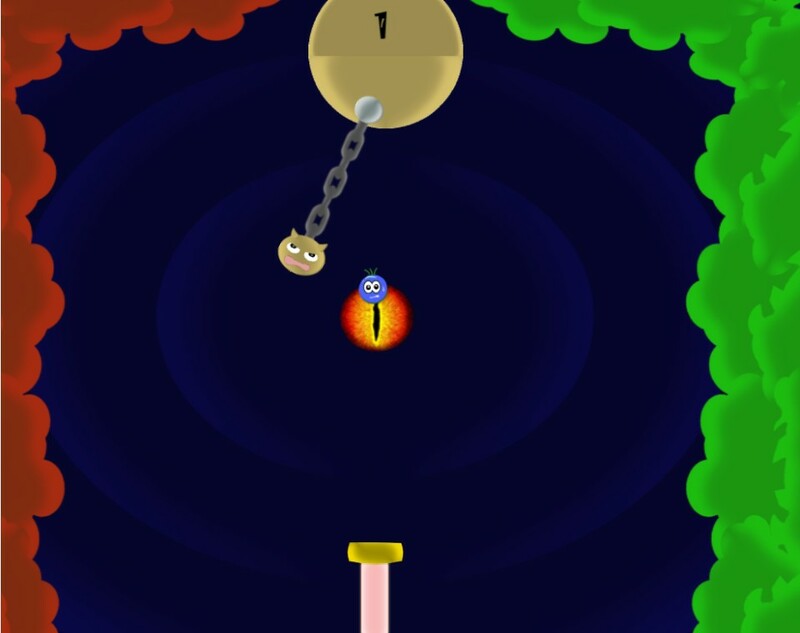 the pendulum will swing in variable speed, which gives this game the challenge. Please do note that this game requires you to have/create an ID.NET account to play. 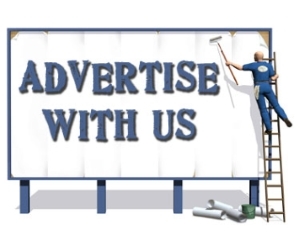 It is used for achievement and leaderboard backend system with ID.Net. 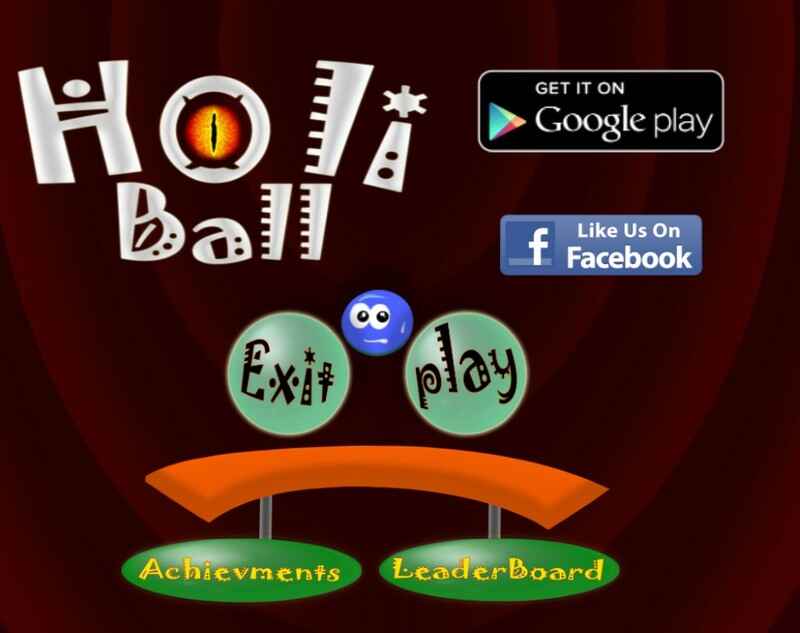 Overall, Holi Ball is quite a challenging game that may not be for everyone. I do wish to see more variation of the game with power ups or skills such as triple ball, freeze or slow down.